You’re business relies on getting your tools and materials to the job site every day. Lucky for you, our trailers never call in sick. 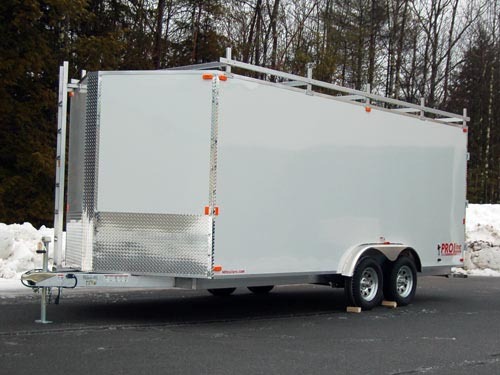 Your business needs an aluminum trailer that will be ready every morning to help you tackle the day’s tasks. 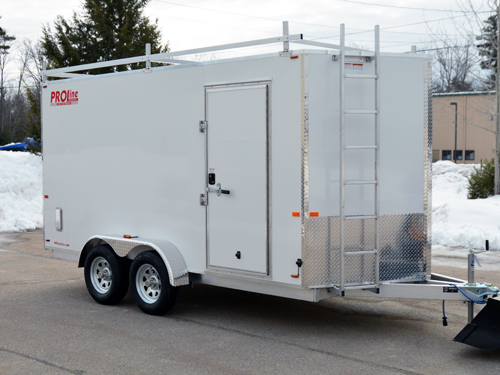 And buying that trailer factory direct from PROLine means that it can be tailored to the needs of you and your crew. 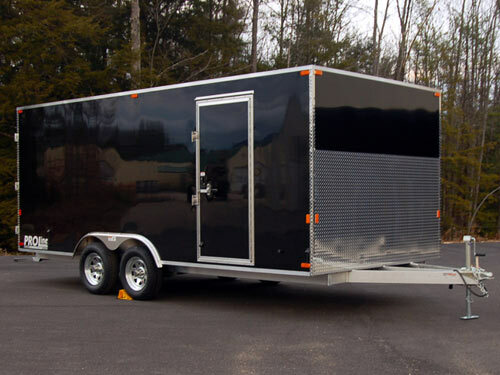 Give us a call to discuss the perfect combination of enclosed aluminum trailer and options that will optimize day-to-day operations for your business.